FALL IN LOVE AT FIRST SIGHT! 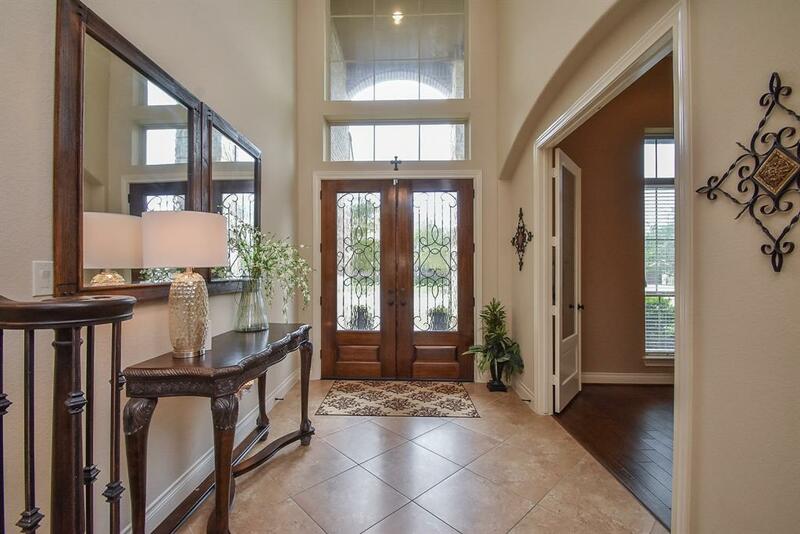 This magnificent brick & stone home checks off all the boxes! 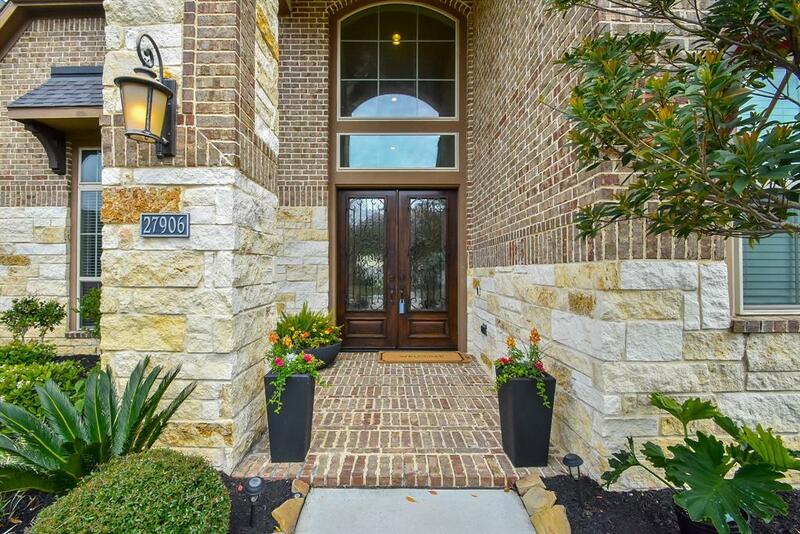 Prepare to be wowed by this immaculate home featuring 5/6 bedrooms, 4.5 baths, & a 3 car garage. The home is located on a private Cul-de-Sac in the Community of Firethorne & boasts a unique one bdrm In-law suite w/full bath/walk in shower, direct access to the main home AND its own PRIVATE ENTRANCE! 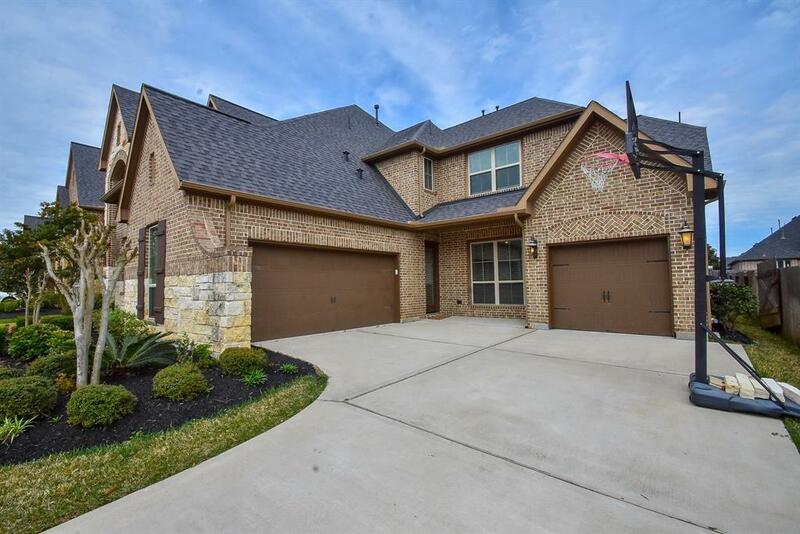 This meticulously cared for home includes two staircases, soaring ceilings, hand scraped wood floors, a huge Island Kitchen, SS appliances, double ovens & tons of storage. Designed for entertaining, the home features an open concept design throughout the 1st floor w/a huge Gameroom & Media Room on the 2nd floor. In addition, there are 3 spacious bedrooms upstairs - 2 share a Jack & Jill bath & the 3rd has a private bath! 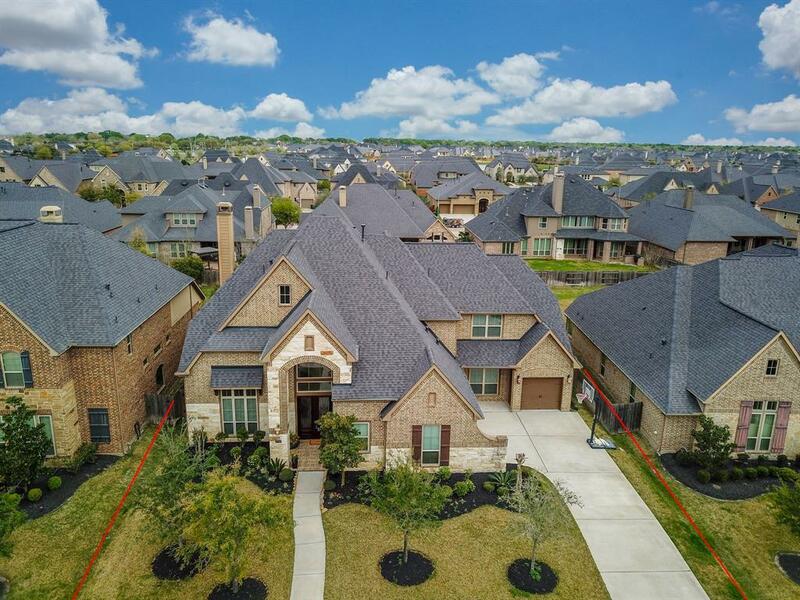 Add to all of that an oversized lot, massive pool ready yard, and countless community amenities and you will quickly realize that you have found your FOREVER home!